OM at MO ! 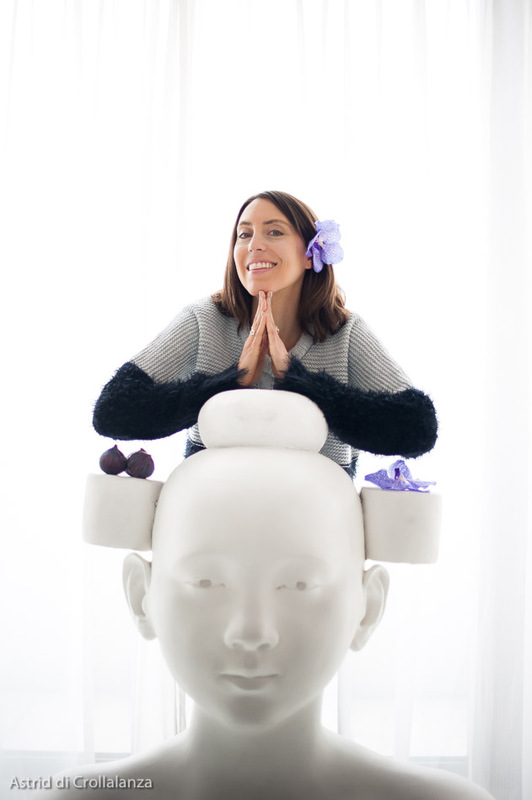 The Zen & The City Program launches at the Mandarin Oriental ! The City of Lights is officially lightening up. On September 5th, the most très green, très chic hotel in Paris, the Mandarin Oriental, launched a brand new ZEN & THE CITY program in partnership with their brand new Wellness Concierge…moi ! The idea for this “afterwork” came about since I, like many of my friends, hate having to choose between being social and doing something good for my mind and body. How many times have you felt guilty about skipping your workout class at the gym to join your colleagues for post-work cocktails or been scorned by your friends for missing “a really superfun night” because you insisted on going to your favorite yoga class? Why should you have to choose? Designed to balance mind and body (hey, they’re connected – haven’t you heard?) the Zen & The City program begins with a 30-minute private yoga class by the Mandarin’s pool followed by 30-minute massage or facial of choice in the hotel’s Spa (/ perhaps my favorite place on earth.) Every treatment is adapted to each person – BREAKING NEWS, we’re all different! – and uses Aromatherapy Associates amazing essential oils to relax all five senses. After the treatment, you can sip on a green (& glam of course!) smoothie designed by yours truly and a healthy snack à la celebrity chef Thierry Marx, who is among a handful of elite chefs who actually speak fluent vegetable.